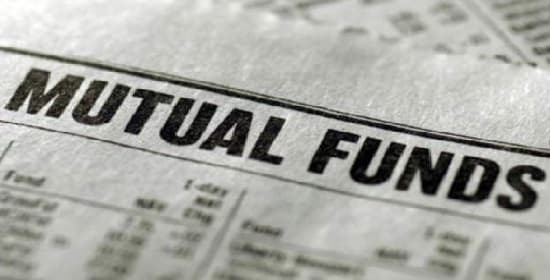 Mutual fund investment is not very much difficult, but it is not quite similar as you are investing in ETFs (exchange-traded funds) or other stocks. 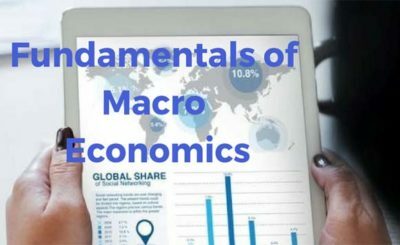 Due to their unique process or structure, it has particular aspects of trading that might not be easy for the first time retails investor. Because of past exploitation, now so many mutual funds charge fines on particular types of trading activity. You should check out these following trading guideline before you start investing in mutual funds. 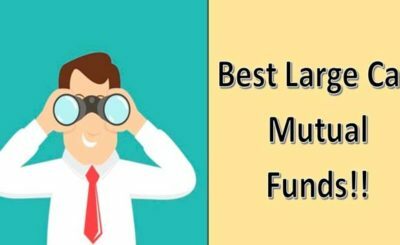 Fundamentals knowledge of pros and cons of mutual funds trading can help you to go through the process easily and take good benefits from your investments. It is quite easy to buy mutual funds. In the meanwhile mutual funds cannot be traded as freely as like stocks and ETFs, mutual funds are quite easy to buy directly from the fund or from a registered broker, mostly from an online platform. Before you buy a share in the mutual fund, make sure you know what kind of fund you are investing in and the certain policy of investments. Some of the mutual funds need min contribution, in between $1000 to $10,000. Anyway, all mutual funds do not carry min. Well, research the fund’s expenses ratio and the track record of fund managers. If the fund is indexed fund than check its historical tracking error. Like any other investment make sure what you are getting into. 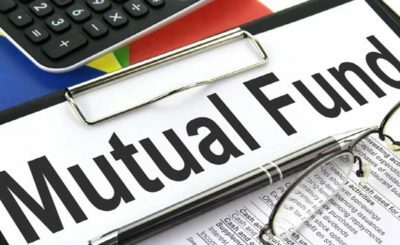 Mutual fund shares can only be bought or purchased at the EOD. Value of the mutual fund share does not change throughout the day, unlike ETFs. However, the mutual fund determines the net value of the assets in its flow, namely called NAV (net asset value), when market get closes every day. Generally, the closing time of the market is 4 p.m. Eastern Time, and most mutual funds post their NAVs by 6 p.m. If you wish to buy shares, your order will be completed once the day’s NAV has been fixed. For example, you wish to invest $2000, you won’t know how much per share will you cost before NAV fixed. Check out the cost which comes with your investment before you buy it. Mutual funds cost annual expense ratio equivalent to the percentage of your investing, and it may have other fees also. Few of the mutual funds impose load fees that are actually commission charges. All these fees don’t go to fund, these are actually compensation to a broker who sells or trade shares in the fund for investors. When you sell your shares back to fund it may charge you fees as redemption fees. Most of the mutual fund offers different types of shares, namely A, B or C shares that offer certain fees and expense structures. Suppose whenever you start trading in mutual funds, you should know at what time your trades will be executed. Suppose if you have given the order to buy shares on Wed Feb 14, for example, a fund with 2 day settlement period is needed to settle your purchase by Fri Feb 16. When it comes to redeeming your mutual fund shares, you can directly redeem it to the fund or by a authorize broker. The final amount you will get it depends on current NAV multiplied by your number of shares and minus any type of fees/ charges due. Funds like mutual fund are mainly built for long-term investment goal. It is not like ETFs and stocks which short-term investment, here early redemption of your shares seriously cost you more or maybe you will lose your money.